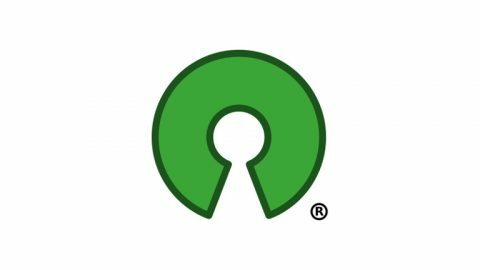 AB Open are active in numerous open source communities in addition to working on client sponsored initiatives. We also produce and support community events and host free-to-use services by way of our own small contribution. 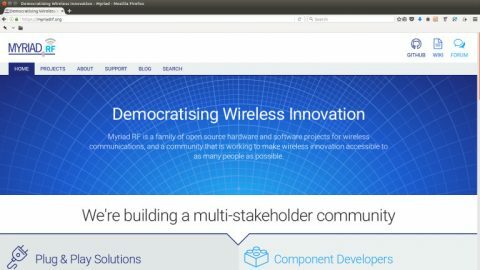 Things Calderdale is a hub for Internet of Things (IoT) and Low Power Wide Area Networks (LPWAN) activities in the metropolitan borough of Calderdale. Through this initiative AB Open provide support for both commercial and non-commercial applications, via platforms for collaboration and experimentation. We operate a number of LoRaWAN gateways connected to The Things Network, and are one of six companies selected to deliver the IoTUK Boost LPWAN testbed programme, which provides support to SMEs and entrepreneurs. AB Open produces the annual Wuthering Bytes festival, a celebration of technology that in 2017 took place over the course of a 10 days, with themes including source hardware and software, FPGA programming and open source digital design. 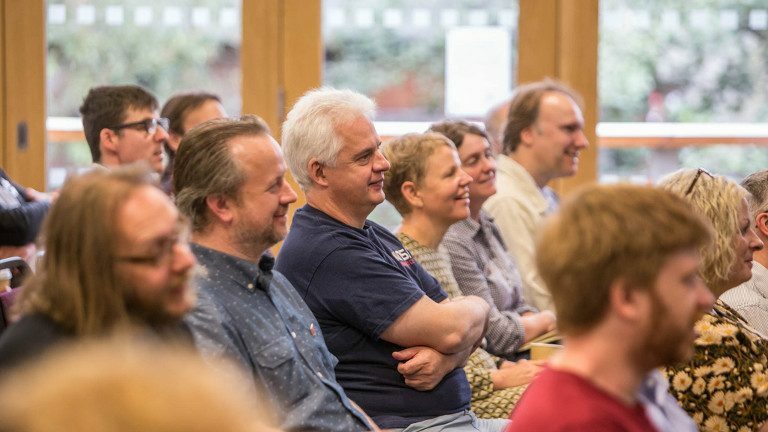 Talks and workshops have covered a diverse range of technical topics, from the future of microprocessors to the pre-electric roots of electronic music, and from design for manufacture to rocket science. AB Open sponsors meetings of the Open Source Hardware User Group (OSHUG), a group with a shared interest in Open Source Hardware that host regular talks in London and a two day annual conference in Hebden Bridge. 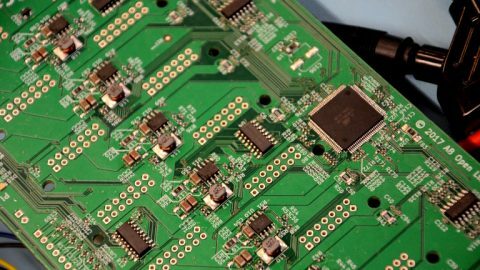 Talks and workshops have covered topics ranging from embedded computing and chip design, to the Internet of Things and Software-Defined Radio. AB Open operates the SolderPad service, a place to share and discover electronic projects. Schematics, boards and bills of materials are clearly presented making projects easier to review and construct. 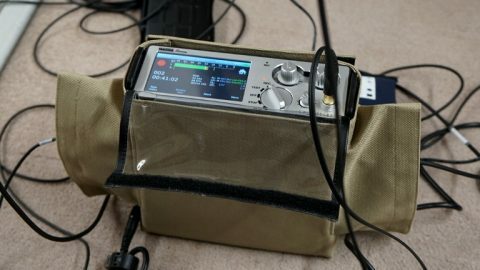 A SolderPad project project is a git repository, making it simple to import and clone projects. 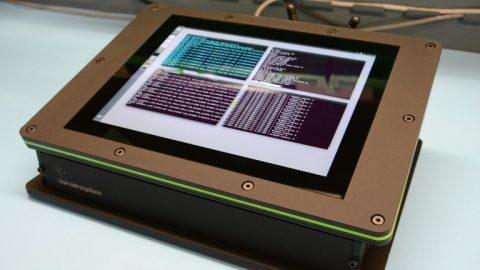 A project can be hosted on GitHub and also pushed to SolderPad. The service is provided free for open source projects.